Cruising Guides in the age of Google. Still Relevant? 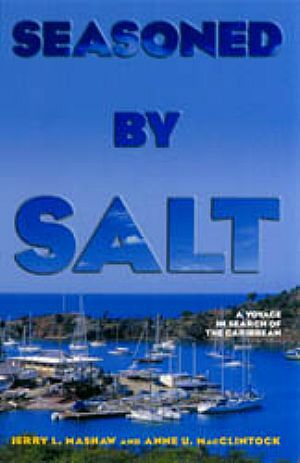 Now in paperback, this fascinating account of a one-year cruise from Connecticut to Grenada and back by a cruising couple, relives their journey. A story of sailing with high drama and fast action.